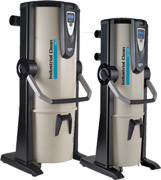 Newark Central Vacuum System | Making living healthier and more convenient. Making living healthier and more convenient. 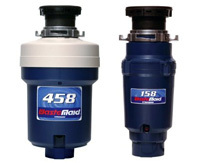 Newark Systems is at the hub of a network of Dealers around the country. All independent, yet all subscribing to the philosophy of “TEAM NEWARK”. 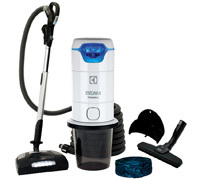 A BEAM central vacuum cleaner is the most powerful, most convenient, and quietest way to clean your home. Improve the quality of work life by installing a powerful Sistem-Air central vacuum system in your commercial or industrial building. 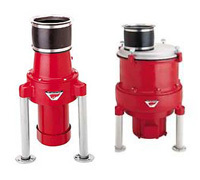 Red Goat waste disposers provide sanitary kitchen and work areas in commercial kitchens. Send your details & we'll schedule an appointment with a dealer close to you. © Copyright . All rights reserved. Newark Central Vacuum Systems.